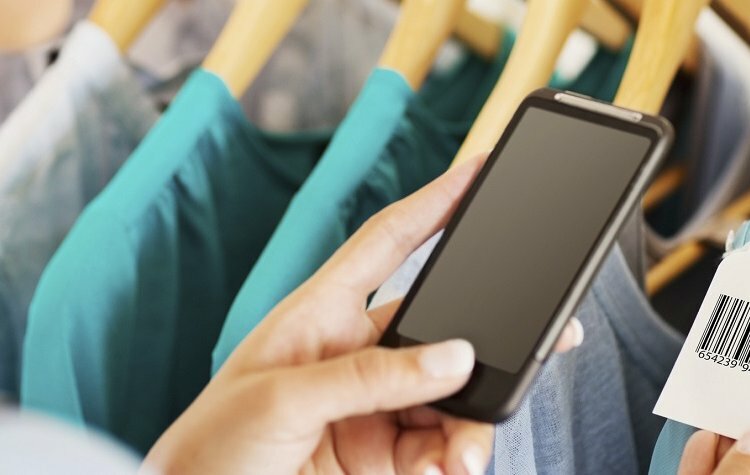 Technology has transformed the retail marketplace. Consumers are savvier and are engaging with brands across multiple channels. Telarus have built a strong reputation as a trusted partner who deliver innovative multi-site networks to the retail sector. We understand that retail is an evolving industry which needs to provide cutting edge presence and service to their customers. Keeping loyal customers engaged, attracting new customers and finding new ways to market are key drivers and your IT and Communications strategy is a strong enabler of these outcomes. We provide a broad range of services from Managed Network, Security and Cloud technologies to enable you to remain competitive. We work very closely and maintain a long-lasting solid relationships with large retailers including Cue Clothing, Accent Footware, RCG, Brandbank, PAS Group, Foodworks, Windsor Smith, Decjuba and numerous others. Do you want to get a new store off the ground? Or are you simply looking for a way to maximise uptime? Watch our one minute video to find out how Telarus 4G Max Uptime can help your business. Shane Lenton, CIO at Cue Clothing Co. shares the key drivers behind Cue’s technology adoption strategy and latest innovations. Andrew Lowe, Founder and Managing Director Pointpal looks at how to overcome the challenge of integrating new technologies with a legacy Point Of Sale (POS) system. Dean Flynn, CEO FoyerLive; showcases innovations in interactive in-store digital experiences.